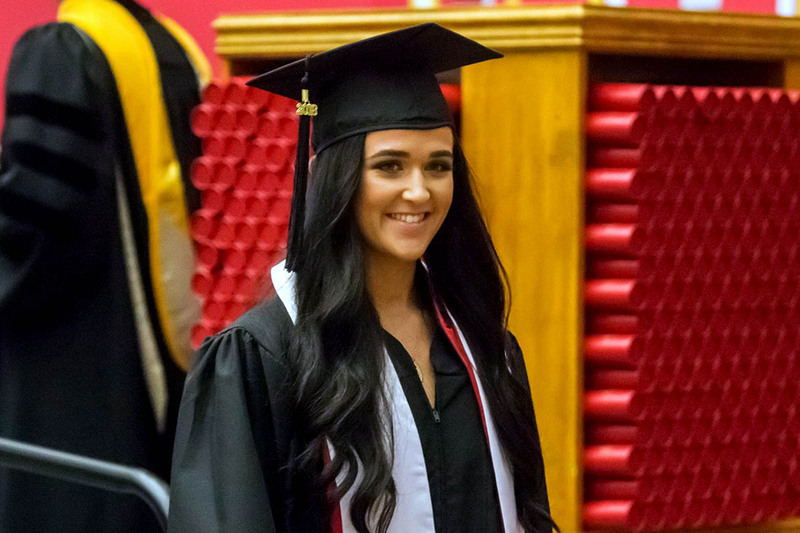 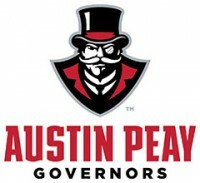 Aleh Drobysh | Clarksville Sports Network - Clarksville Tennessee's most trusted source for sports, including Austin Peay State University. 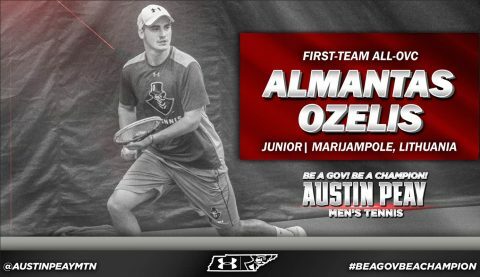 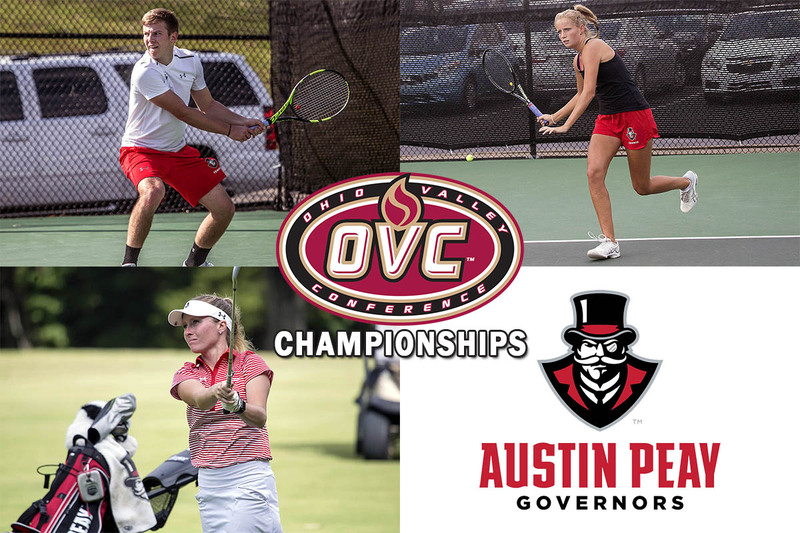 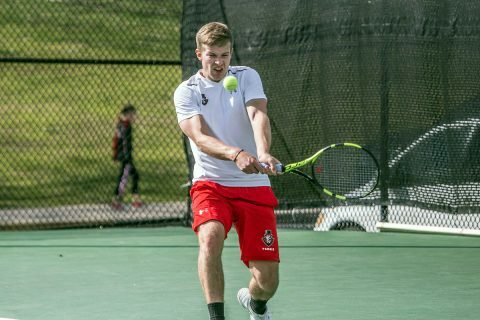 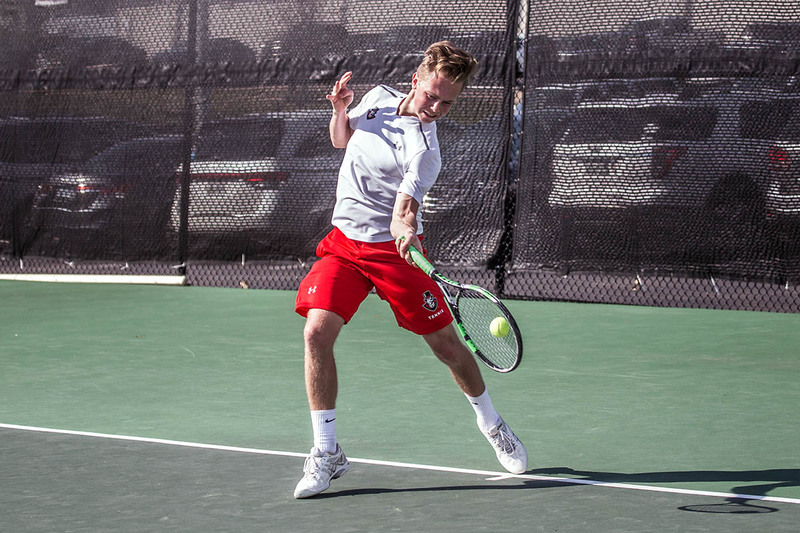 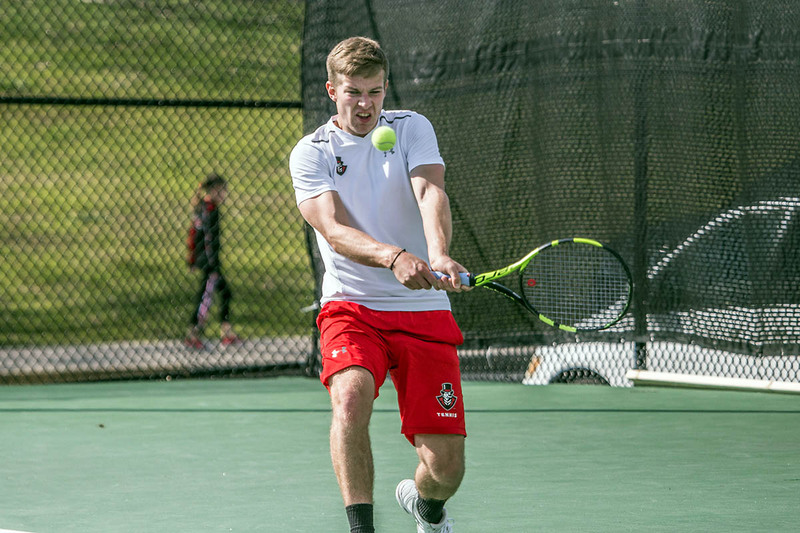 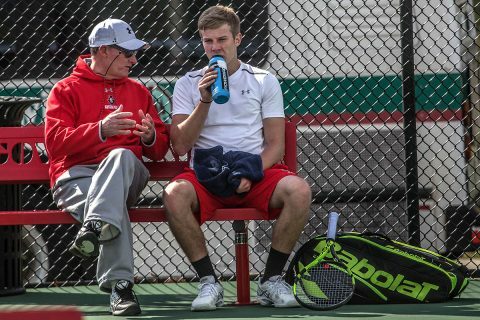 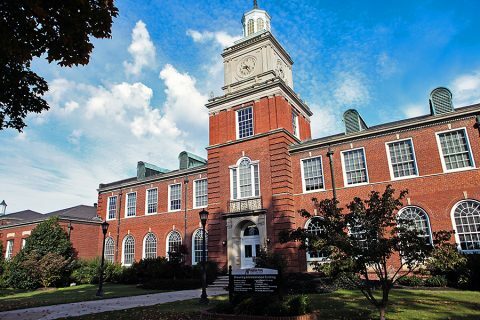 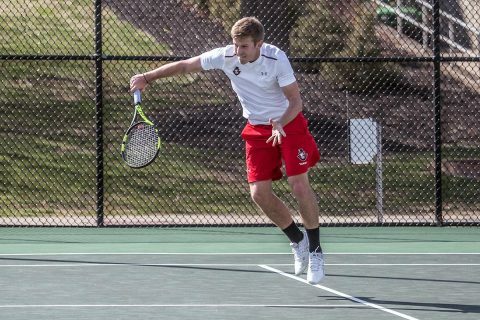 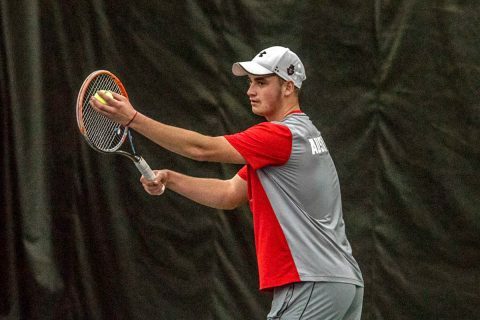 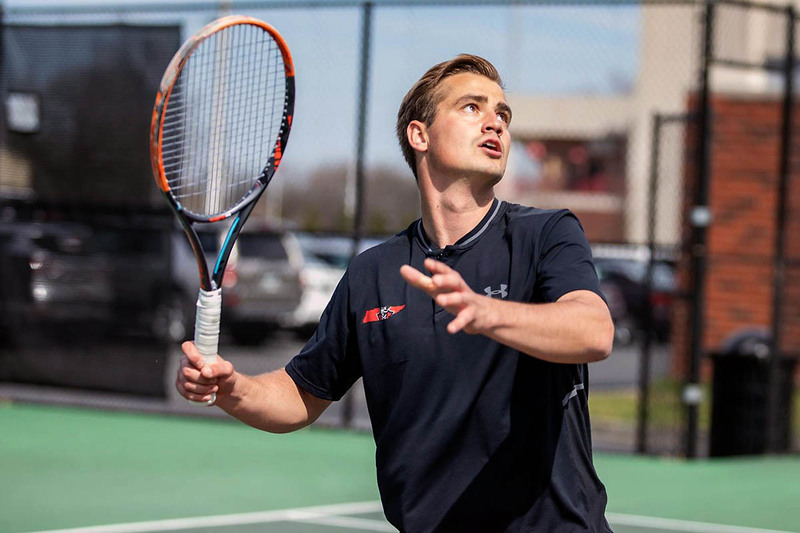 Nashville, TN – Almantas Ozelis, of Austin Peay State University men’s tennis team, was named First-Team All-Ohio Valley Conference, as announced Thursday by the league office. The selection marks Ozelis’s second straight year being named to an All-OVC team, as he was named to the Second Team last year.